I had the pleasure of photographing my sister at the beach. I mean, I couldn't have asked for a better model or backdrop. I could, however, done without all the wind these two days of shooting! Gorgeous right?! 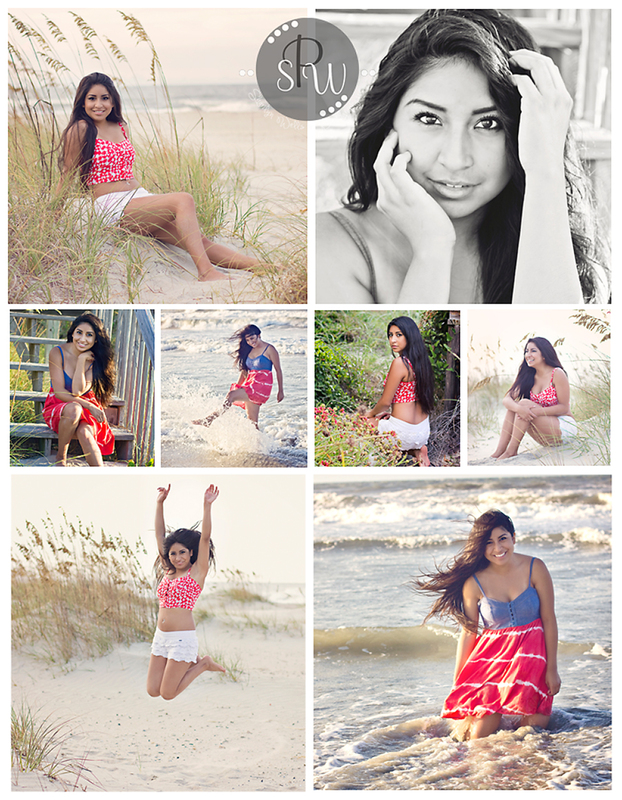 If you would like to schedule a beach session, I won't say no! LOL Email me at SharilynWellsPhotography@gmail.com and set it up today! *Session fee is due at booking in full to ensure session slot. *Travel fee will be added to session fee.